Graduates of Vancouver City Ballet have gone on to attend some of the top ranked universities for dance including; Julliard, Point Park University, Oklahoma City & more. It's never too early to try a kids ballet class. For ages 3 to 7, Vancouver City Ballet has class options all week long, including mornings and weekends. Youth America Grand Prix (YAGP) is the world’s largest global network of dance. Each year Vancouver City Ballet dancers travel to Seattle to compete. 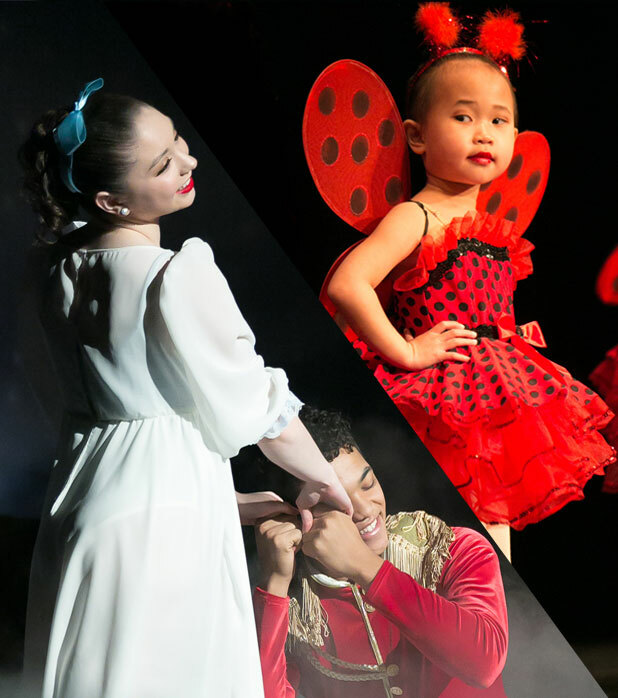 With multiple performance opportunities every year, from the Spring Ballet to our wildly popular production of The Nutcracker presented by Friends of DanceWorks 501c3. Make a memory that will last a lifetime. With over 25 years of experience, Vancouver City Ballet & DanceWorks Performing Arts is the most complete and trusted ballet school for dance lessons and classes in Vancouver, Washington. The Vancouver City Ballet mission focuses on excellence in dance class lesson training and in nurturing children and young people. VCB & DanceWorks students learn patience, persistence, attention to detail, discipline, teamwork and self-motivation. Vancouver City Ballet has developed a reputation as one of the area’s top pre-professional Ballet training programs. The School’s goal is to produce classically trained, versatile dancers who are ready for work in the industry, Vancouver City Ballet’s exceptional faculty, individual attention and the success of its alumni attract dancers for lessons from around the Northwest. 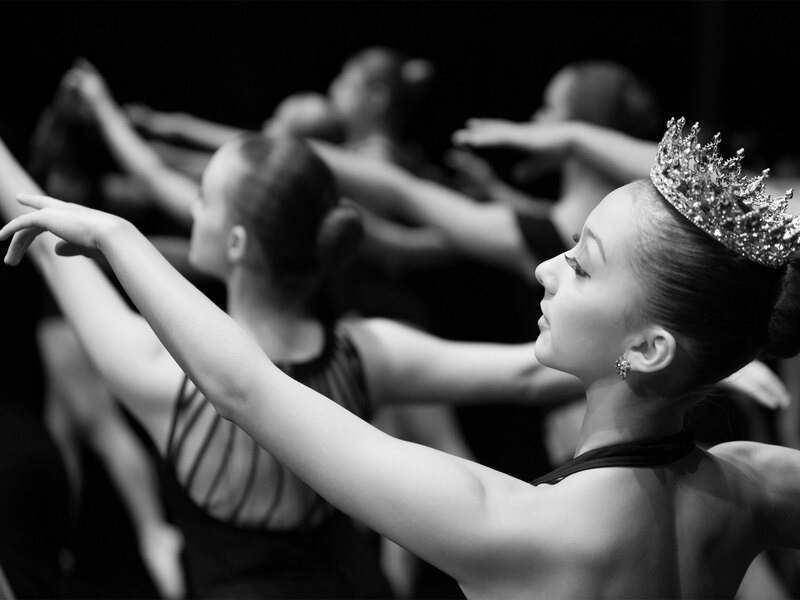 Our dancers consistently attend Youth America Grand Prix, the largest ballet competition in the world. 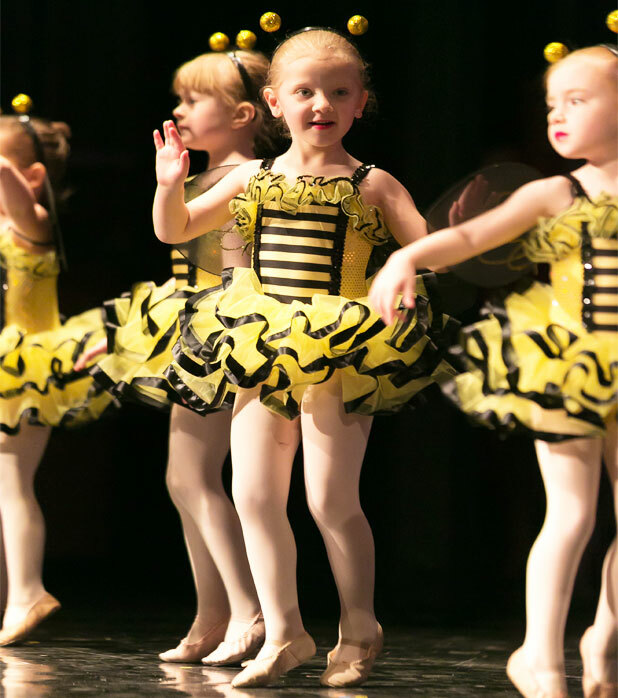 Vancouver City Ballet creates a positive learning environment with 6 spacious and professionally-designed studios. Where nurturing faculty teach ballet and pointe in the most effective, safe, and productive manner in a class setting. The Vancouver City Ballet dance curriculum provides students, from ages 3 to pre-professional, with lessons in strong technical foundation. It produces dancers well-rounded in strength, stamina and flexibility. All while fostering their growth for the demanding world of ballet. Our students have been accepted into The Juilliard School, Point Park University, Oklahoma City University, Pace University in NYC, Cornish College Of The Arts, The University Of Arizona and more. 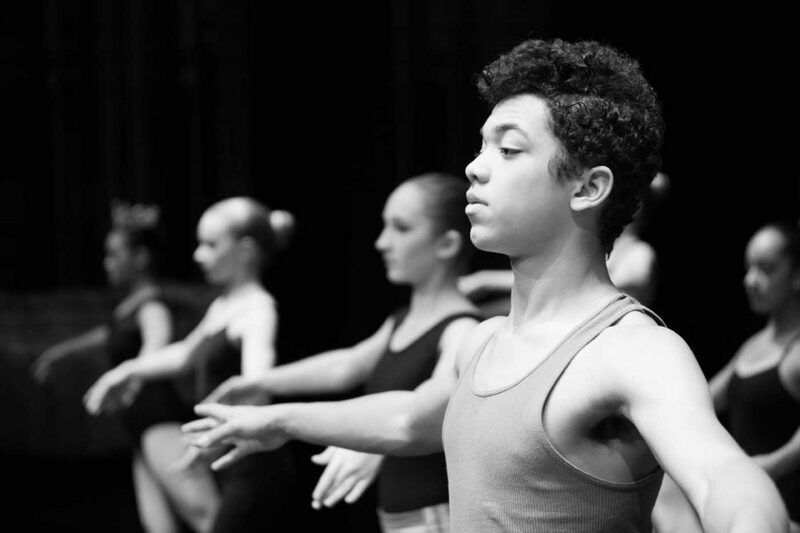 Summer Intensives & apprentices include ABT, The Joffrey Ballet School, The Rock School, Steps On Broadway, Rockette Summer at Radio City, River North Chicago, Pacific Northwest Ballet, OBT & NW Dance Project. VANCOUVER CITY BALLET is the School’s main facility offering ballet classes from toddler to professional. Both Vancouver City Ballet & DanceWorks Performing Arts are located under one roof. VCB houses six fully equipped state of the art sprung-floor studios, student homework lounge, multiple viewing windows and a boutique for dance wear and DWPA & VCB merchandise.